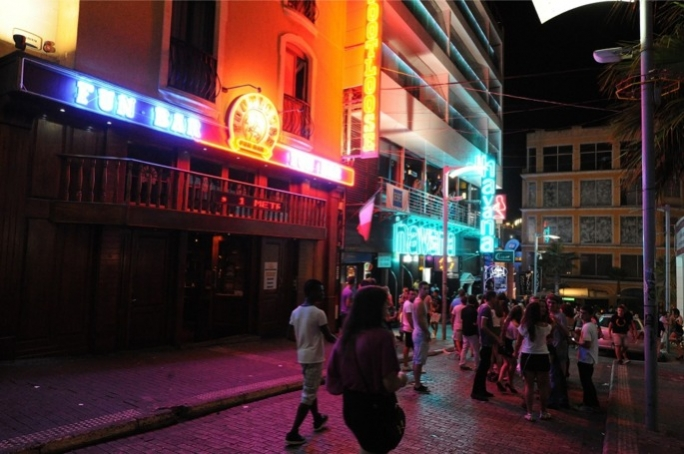 Two men have been handed suspended sentences in connection with a horrific beating in Paceville in February 2016, after a sentence bargaining agreement was reached between the Attorney General and the defence. 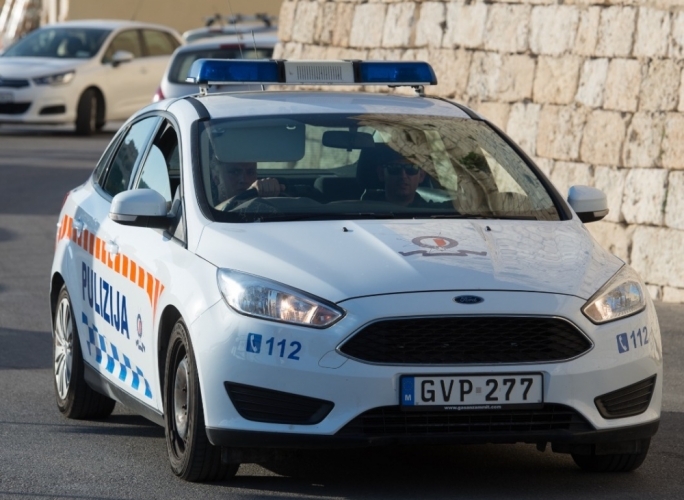 The two bouncers - 28-year old Miroslav Sasic, from Croatia, and 24-year old Romanian Nicolae Dobra - had been charged with injuring two Maltese youths in the assault. Nicholas Aquilina, 20, from Marsa, had suffered grievous injuries whilst his friend, Larkin Stafrace, suffered slight injuries in the attack. 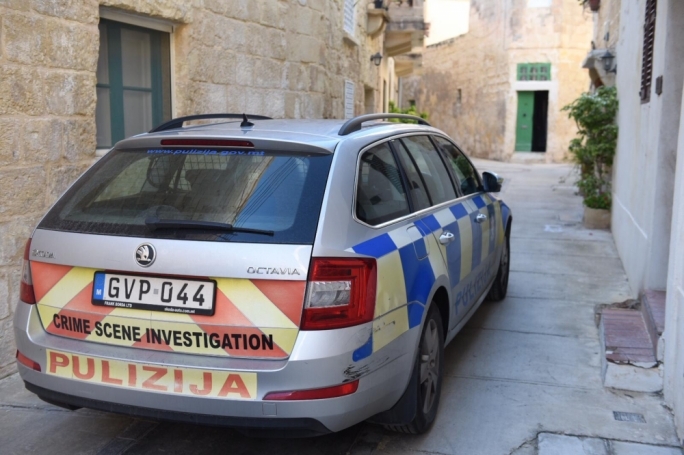 Sasic and Dobra had been arraigned before Magistrate Donatella Frendo Dimech by Inspector Elton Taliana in February 2016. The men had initially pleaded not guilty. However, the men later changed their plea to one of guilt, after a sentence bargain was agreed between the accused and the Attorney General. 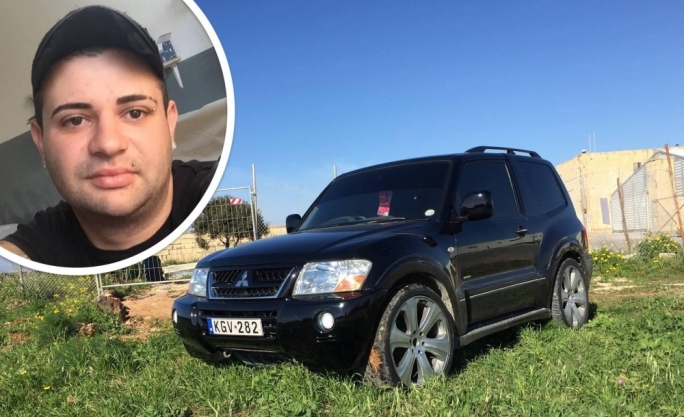 Sasic was sentenced to two years imprisonment, suspended for four years while Dobra was handed a 22-month sentence, also suspended for four years. The men were also ordered to pay the costs of the case. 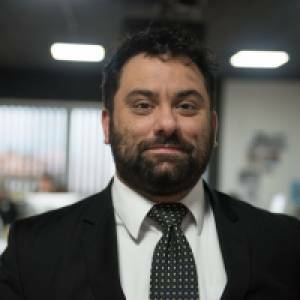 Finally, a three-year restraining order against the accused in favour of the victims was also put in place. Lawyer Valentina Lattughi was defence counsel.